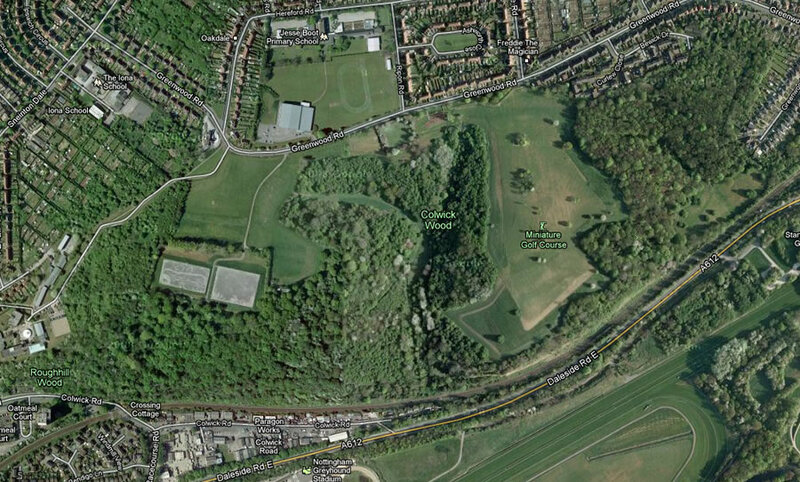 Potential threat to Green Belt, Colwick Woods local nature reserve and public access. A planning application has been submitted by Nottingham Academy for a year 7 base building and associated works and car park following the demolition of the existing Greenwood Tree public house, Greenwood Road. We are considering the impact to the nature reserve ! Anyone wishing to pass their own comments / join in with our response or would simply like to be kept informed then please send us your contact email or other contact details. The twenty eight documents which include the proposed site plans can be found at link provided here. Please send your comments or your contact details to……. focwpatholland@hotmail.co.uk Thank you.